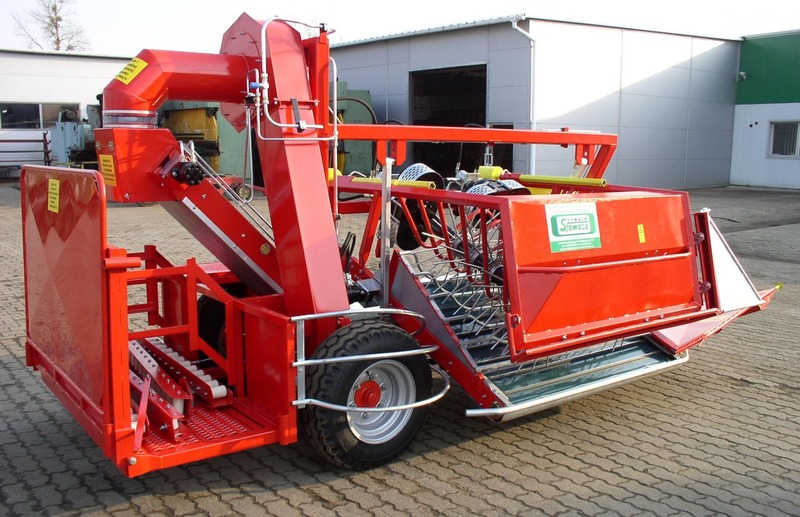 Purpose: a collection of currants, black, red, and gooseberries and chokeberry. 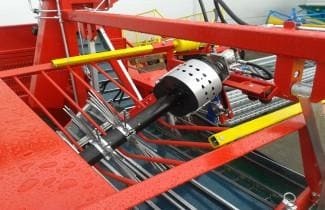 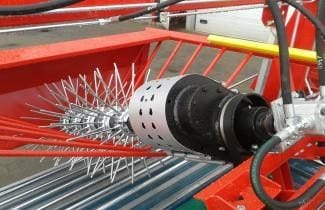 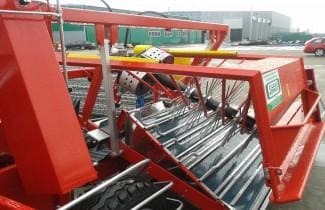 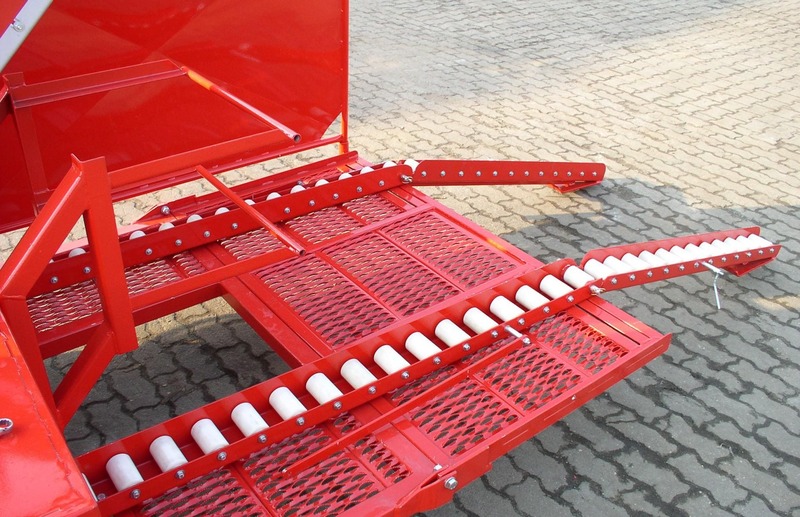 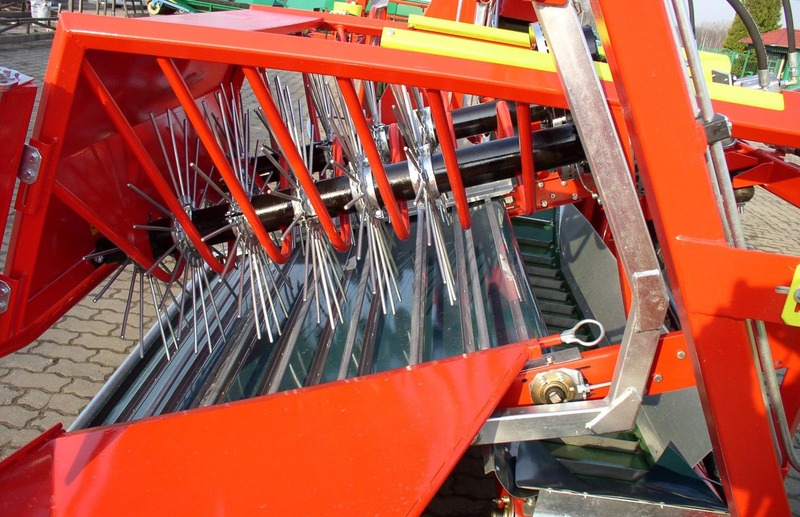 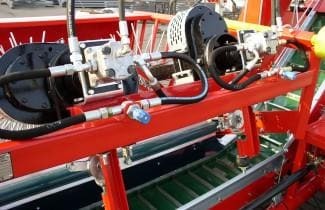 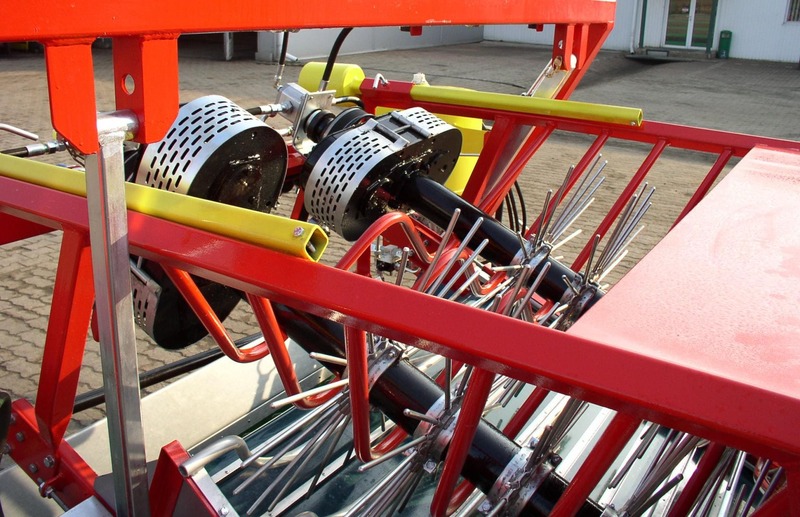 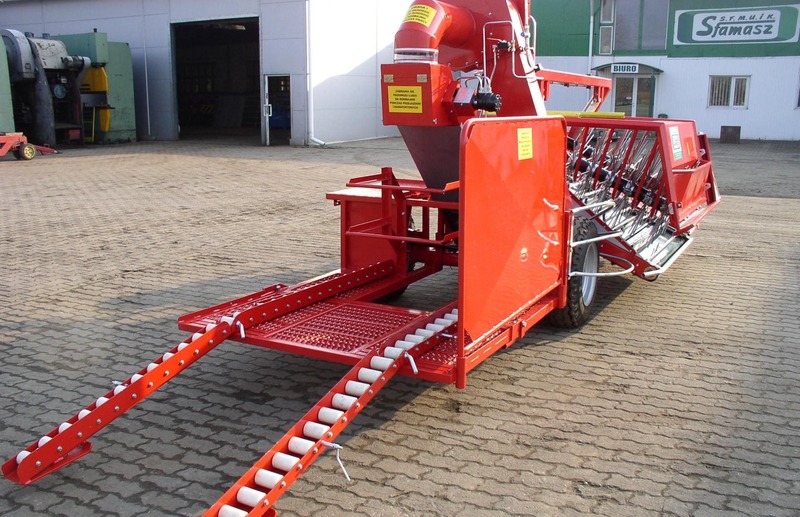 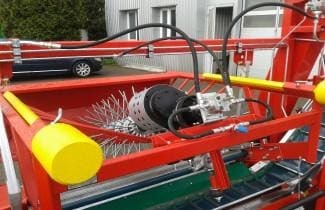 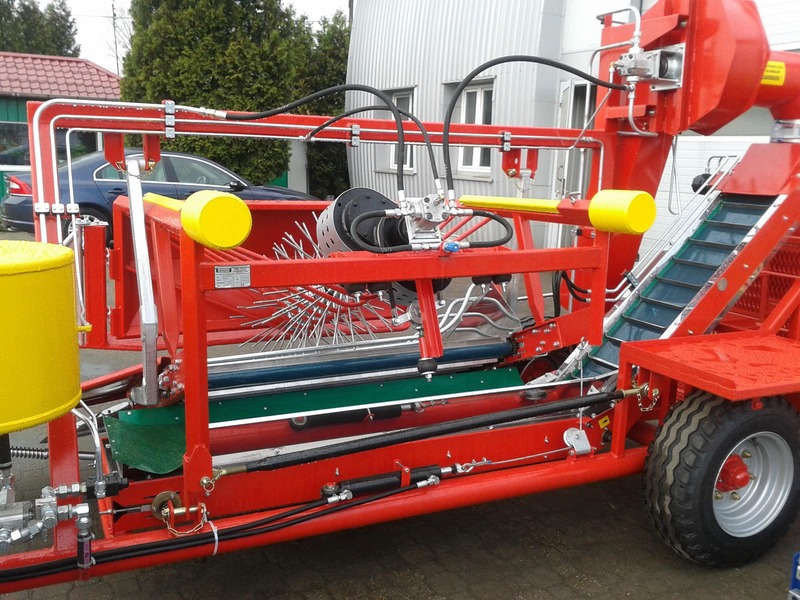 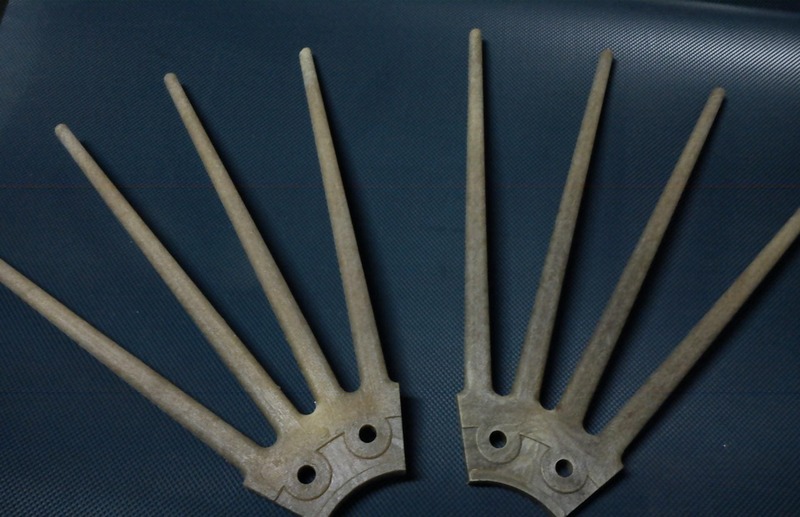 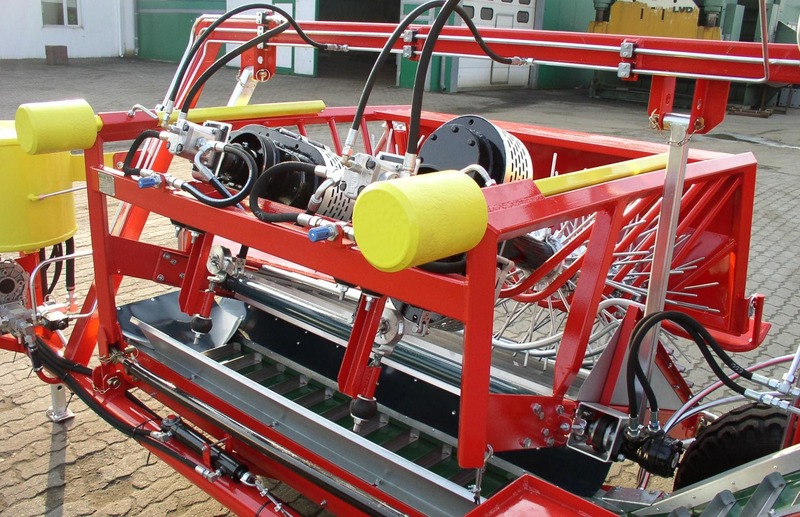 Use of the harvester «AREK-3 gives you many benefits such as: simplification of the harvest, the reduction of inputs of labour, reduce the time of harvest, the use of optimal time of harvest and odszypułkowanie fruit. 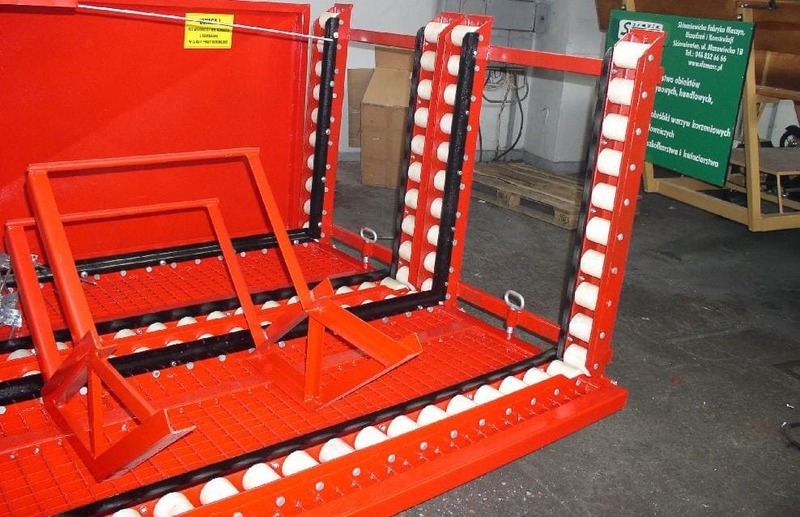 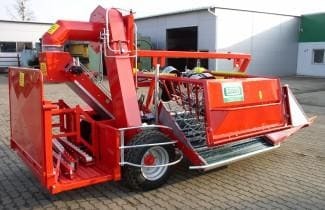 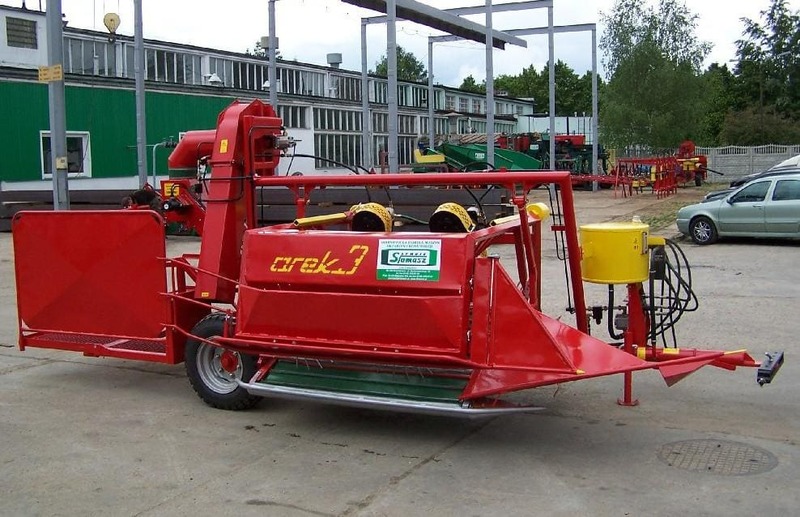 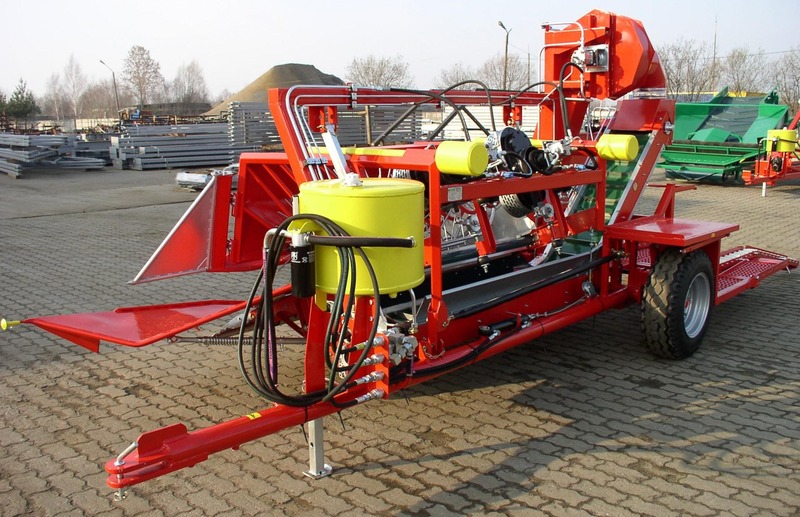 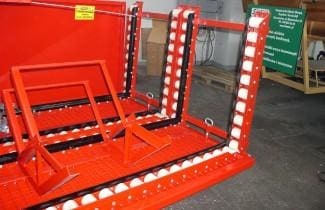 All-rounder „Arek 3″ allows you to collect also the gooseberries and currants in young plantations. 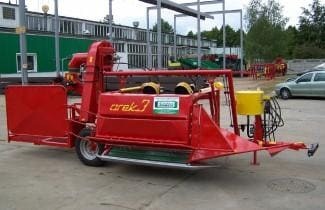 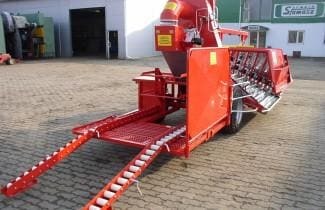 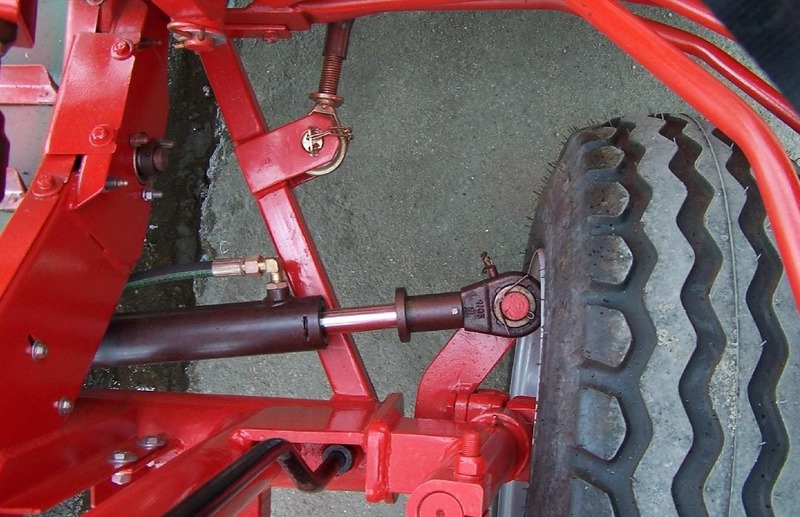 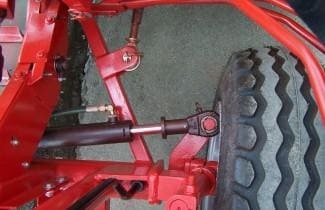 All-rounder „Arek 3″ is a machine to a set of half of the order (i.e., that the set of fruit from the whole row will be after you ride.